Students have been moved from buildings at Nottingham Trent University after they were found to have the same cladding as the Grenfell Tower. 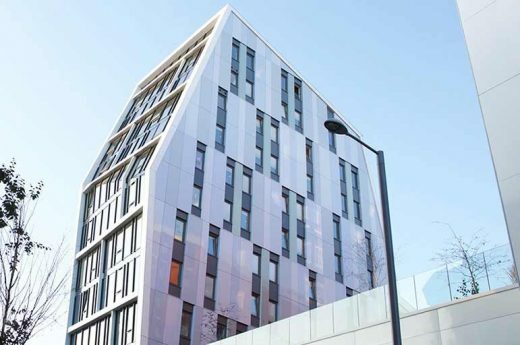 Three of seven blocks at Byron House student accommodation use the Reynobond ACM PE panels for external cladding, report Global Construction Review. The university and the building owners are working with the local fire service to decide the next course of action. 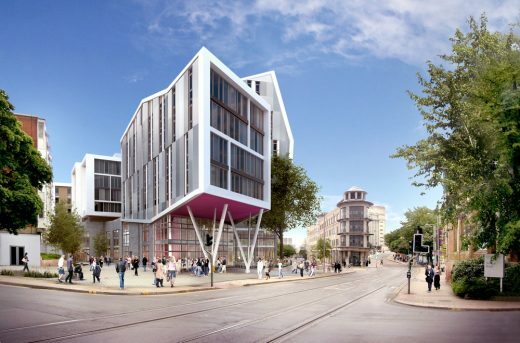 This project is a 900 bed student accommodation building for Nottingham Trent designed by Church Lukas Architecture & Building Consultancy. Sotech provided over 1000sqm of Optima TFC through fix cassette rainscreen panels for Block D of the Byron Residence student accommodation. 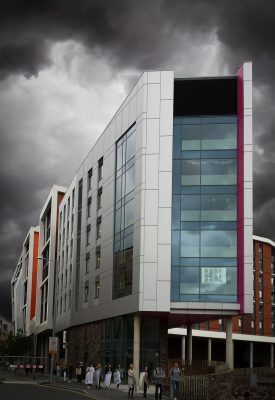 The panels were provided in Reynobond ACM with a Silver Metallic Finish. 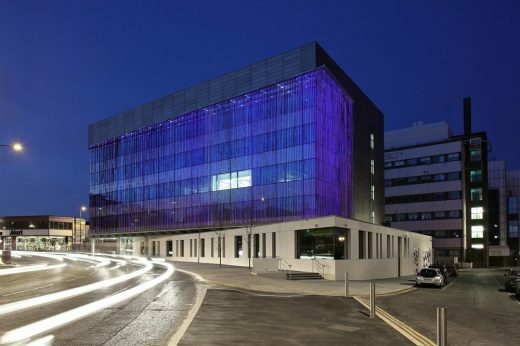 ACM offers the rainscreen a unique flatness, which creates a smooth surface as well as having exceptional load-bearing capacity and flexural strength. 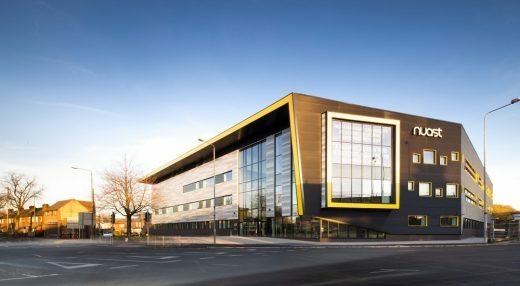 Lightweight and durable, ACM cladding ensures a consistent, long-lasting colour. Aluminium cladding should immediately be stripped off all UK tower blocks, hospitals, schools and hundreds of other buildings, UK body the National Housing Federation (NHF) has said. Representing housing associations, the NHF said testing had now proven that the cladding was unsafe and it should be stopped now in favour of a national cladding removal scheme. Test results on building materials in the wake of the Grenfell Tower disaster reveal that 60 high-rise blocks in 25 areas of England are unsafe, reports The Guardian. The fact that all the samples submitted failed is a very sad indictement on all parties involved in designing, constructing, supplying and signing off buildings in the UK.